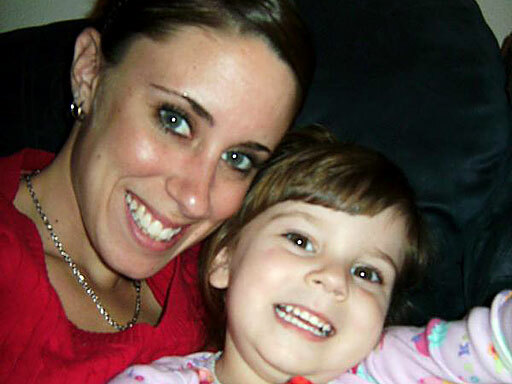 ORLANDO, Fla. (CBS/AP) Defense attorneys for Casey Anthony, the Florida mother charged with killing her 2-year-old daughter, do not have to give prosecutors the expense records and contracts of their defense experts. However, at a hearing Monday, the judge did order Anthony's attorneys to hand over copies of the notes, photos, and videos those experts took while examining evidence. Orange County Circuit Judge Belvin Perry said that during deposition the prosecution can obtain the information they seek regarding expert witnesses, including contracts between the defense and the witnesses, communications, billing records, and travel, meals and entertainment expenses. The Orlando Sentinel reports that Perry ordered defense attorney Jose Baez to provide general information about the expert witnesses and what specific areas they will be testifying about to Assistant State Attorney Jeff Ashton, who is preparing to question those witnesses under oath. Ashton argued earlier that he has very little discovery information which presents obstacles heading into the question-and-answer sessions, reports The Orlando Sentinel. "I am trying to depose these witnesses in the next four weeks and I have nothing," Ashton said. Defense attorneys have until Friday afternoon to provide the prosecution with photos and notes produced by the experts, as well as additional expert information. According to the Sentinel, Judge Perry also ordered that the list of defense witnesses be temporarily sealed, and set a hearing on the issue of withholding that witness list from the public for Dec. 20. Anthony, 24, is charged with first-degree murder in the death of her daughter, Caylee, whose remains were found in a wooded area of Orange County in December 2008. She was reported missing in July of that year. Anthony has pleaded not guilty. Her trial is scheduled to begin in May.